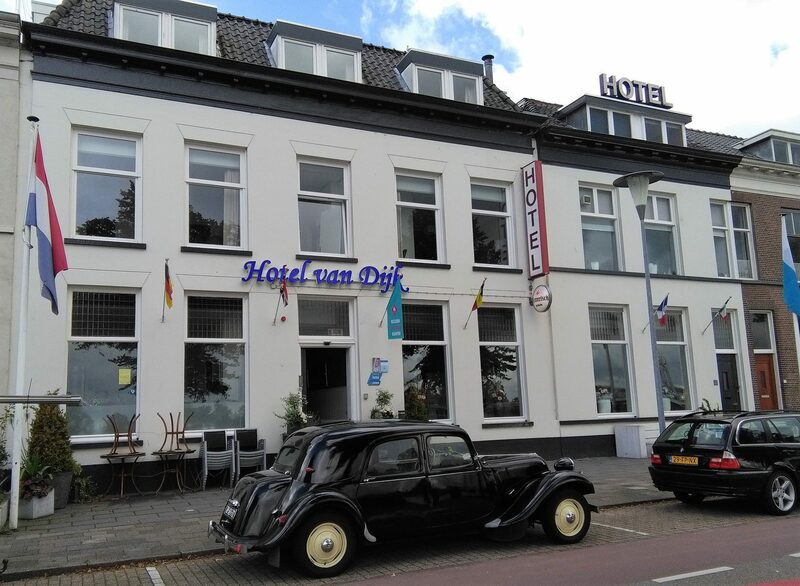 Hotel van Dijk has 18 rooms with 37 beds which are all equipped with shower, toilet, central heating and television. Before and in the vicinity of the hotel are plenty of opportunities to park. On Sundays you can park in the city (for free). There are many recreational activities available in the immediate area such as sailing, fishing, cycling and walking. Kampen has a historical city centre with several magnificent medieval city gates. The Kamper Kogge (a reconstruction of a 14th century ship), the city gates, the New Tower and the Bovenkerk (church) are definitely worth a visit. There are also beautiful museums, galleries and exhibitions. 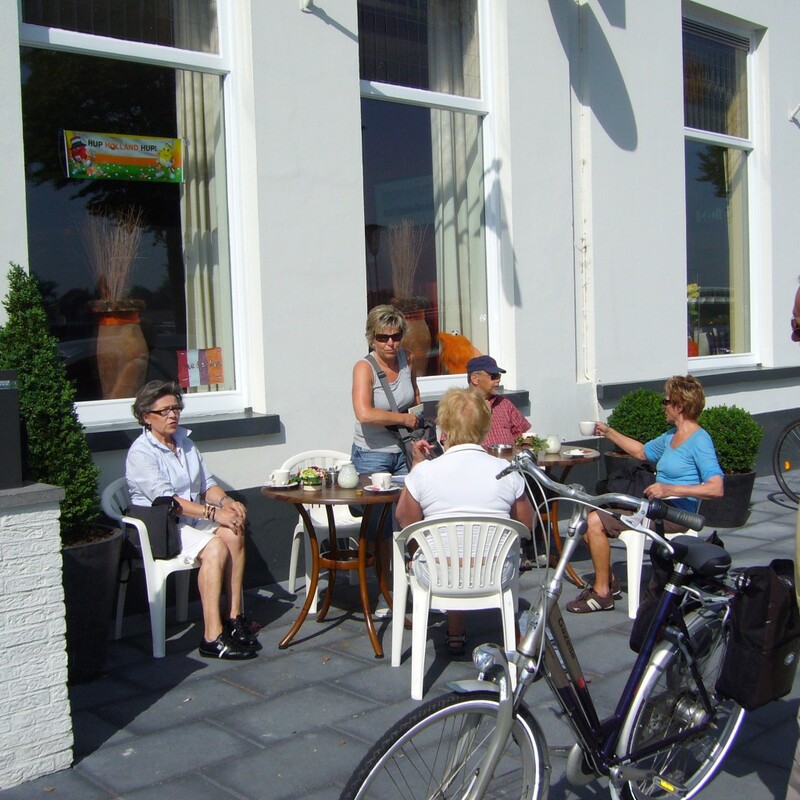 Moreover, Kampen is a city with ambience – it has a pleasant shopping area and boasts many restaurants and bars. It is just a short trip by car or bicycle to Zwolle, or to the smaller, and just as attractive towns and villages like Elburg, Giethoorn (the Venice of the North), Hattem, Urk and Schokland. The Walibi pleasure park is also nearby. The rooms of Hotel van Dijk are non-smoking rooms. All rooms (public and private) are also non-smoking. balconies (for some double rooms standard). 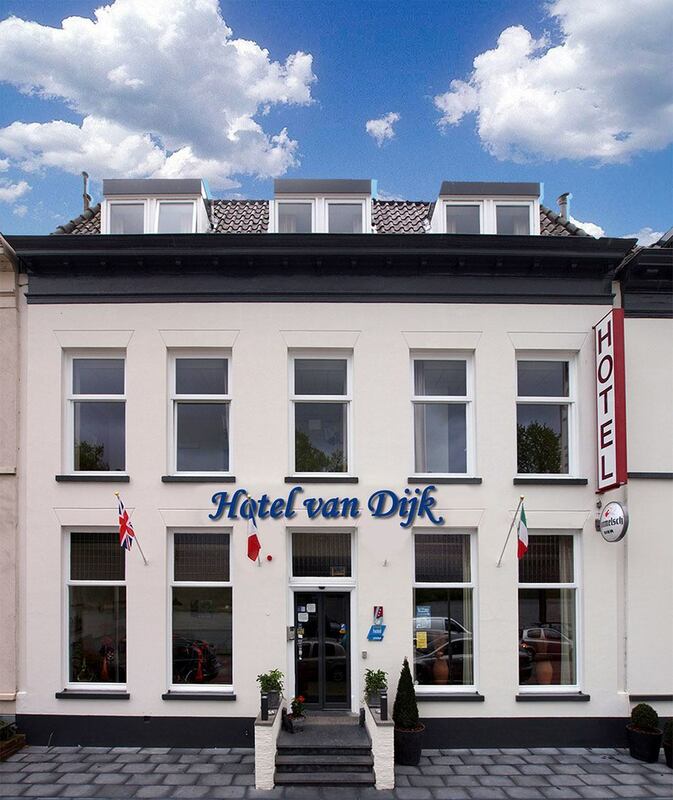 Hotel van Dijk offers free wireless internet (hotspot), and is available throughout the hotel. Hotel van Dijk has a terrace. On weekdays paid parking from 09:00- 20:00 o’clock. On Fridays from 09:00 – 21:00 o’clock, Saturday paid parking from 09:00-20:00 o’clock and on Sundays it is free. If you want to park for free from Monday to Saturday, you can put your luggage in the hotel and then park your car over the bridge behind the station. You want to surprise someone with a nice gift? 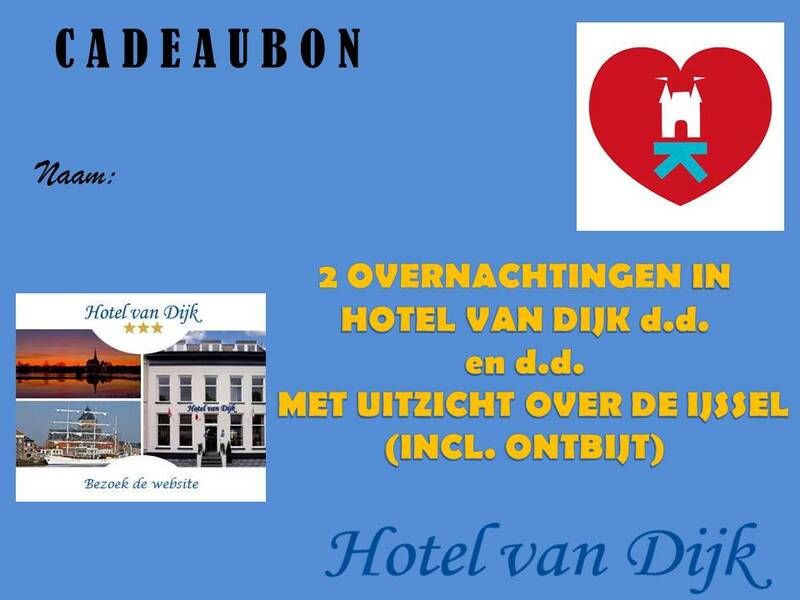 Give a gift voucher for 1 or more nights at Hotel van Dijk including breakfast. Visa, Euro/Mastercard, PIN en Maestro. Cancellation policy: 48 hours before arrival you can cancel free, after that we charge the full room rate. Free! All children under 1 years stay free of charge for cots. Maximum number of baby cots in a room: 1. Maximum number of persons in a room: 3. 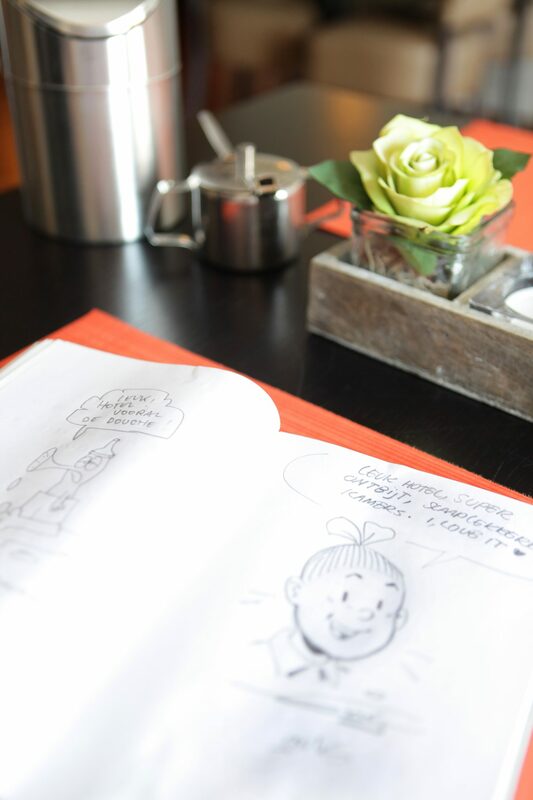 Hotel van Dijk offers the ideal meeting place. The meeting (breakfast) room is nicely furnished for up to 40 people. Make use of our expertise to make your meeting a success. 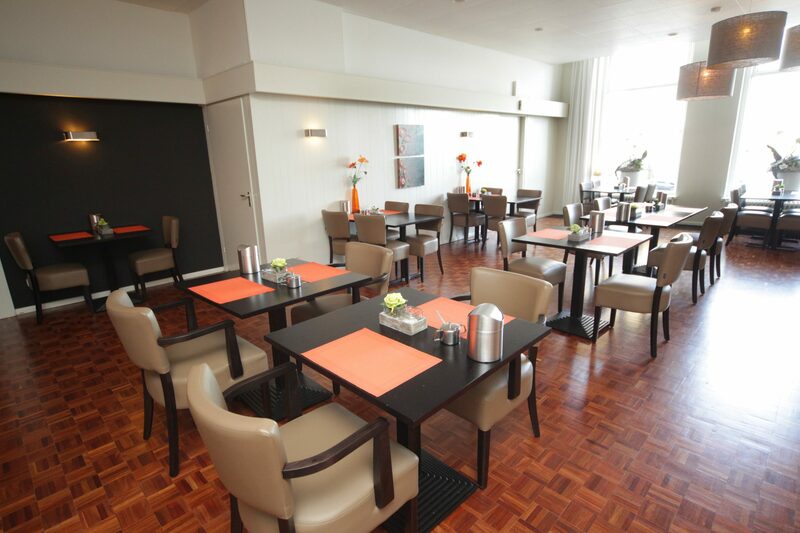 With a view on the IJssel, you can meet in a special environment. Possibility to meet, between 14:00 – 23:00 o’clock. 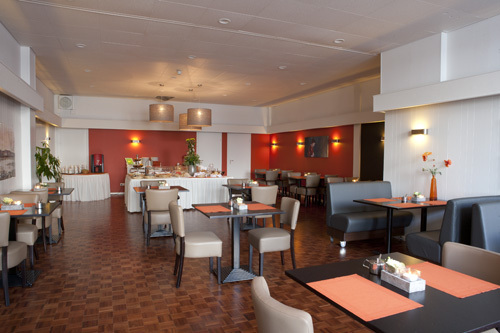 A cozy atmosphere to receive your employees. 1. 85 m² – breakfast room – meeting room. 2. 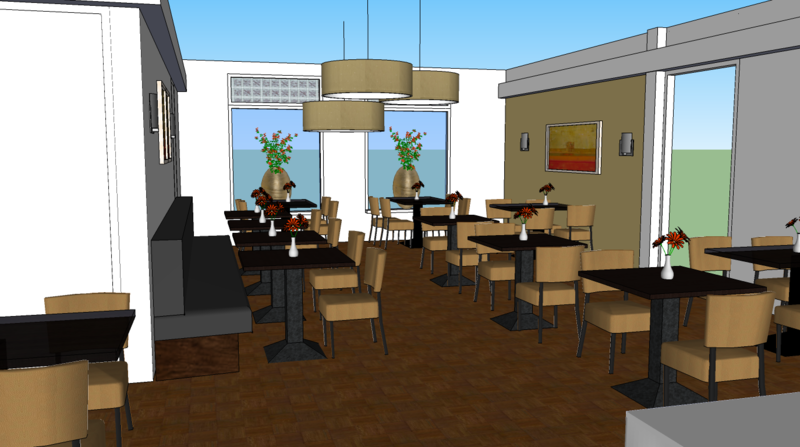 45 m² – bar / lounge area (also for other guests). Contact us so that we can create a tailor-made meeting package for you. Send us your request for a quote to the hotel, info@hotelvandijk.nl. 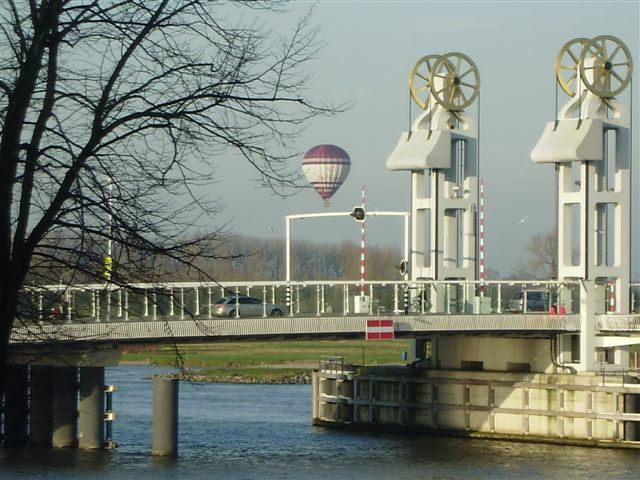 The perfect location of the hotel (with a view to the IJssel, directly at the center) makes it easy to visit various destinations. Enjoy the beautiful surroundings of the IJsseldelta by bike. Or visit the cozy city center of Kampen.